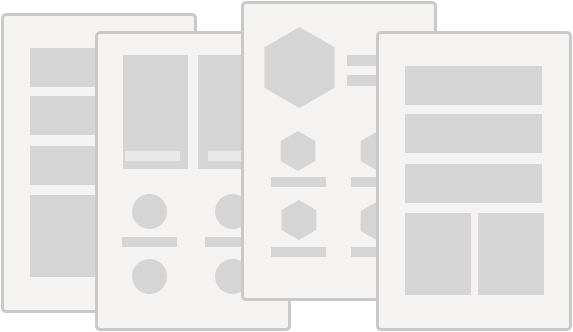 or leaflets as a single-page website. that you can send to your potential clients and then track client behaviour. tables, price plans, testimonials, references, images, feedback buttons, texts and others. There are a number of skins that represent a concrete style (design) for proposals. You can toggle between skins and change the colour set at any time while composing a proposal. 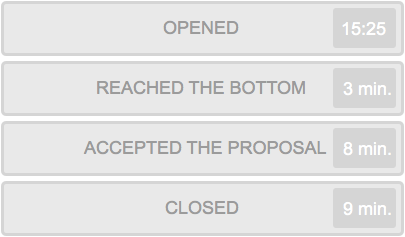 Through a block providing feedback buttons, which you can name as you wish, your clients can reply with just a single click. When a client opens a proposal you receive a notification about it. You can then track clients’ actions such as time spent, amount of viewing, time of closing, feedback button clicks etc. 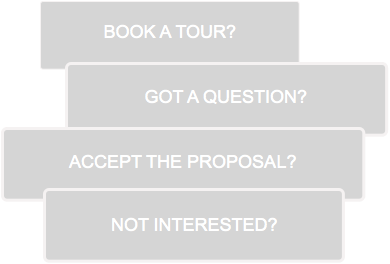 I finally tried out @Proposalist's online proposal platform. It was easy to use, and... I got the contract. Thanks for a great FREE tool!